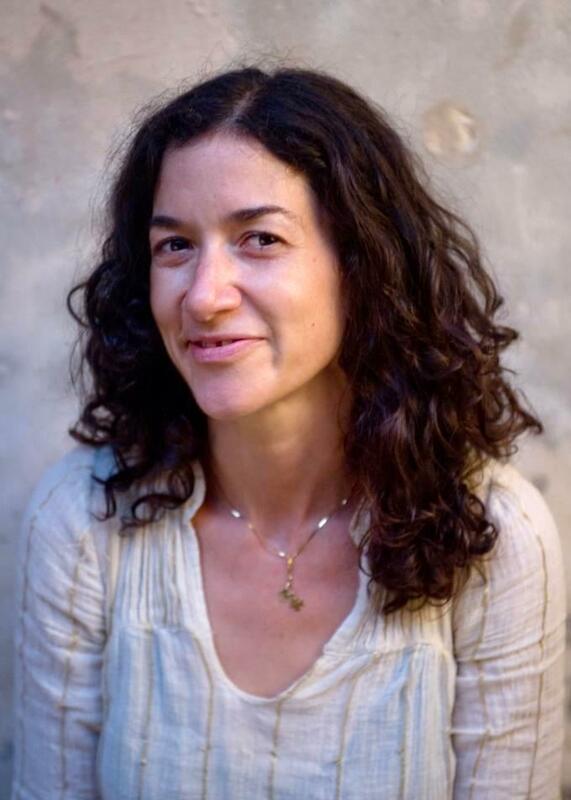 Eve Abrams is a radio producer, writer, audio documentarian, and educator who stitches stories together from her command center, just off Saint Claude Avenue in New Orleans. Eve currently produces the audio project Unprisoned, which tells stories at the intersection of the criminal legal system and human lives. How does mass incarceration affect people serving time outside? Unprisoned has received a Gabriel Award, a New Orleans Press Club Award, and was a Peabody Finalist. Eve’s TED Talk, The Human Stories Behind Mass Incarceration, showcases some of the New Orleanians she met while making the first season of Unprisoned. Abrams’ 2015 documentary Along Saint Claude received the Edward R. Murrow award and a New Orleans Press Club Award. Her radio stories have aired on a host of national programs such as Morning Edition, The Tavis Smiley Show, Reveal, and This American Life. She edits the award winning radio program, TriPod. Abrams’ coauthored Preservation Hall. Other written works have appeared in Unfathomable City, Louisiana Cultural Vistas Magazine, and literary journals such as Fourth Genre. Abrams is a 2017 Robert Rauschenberg Artist as Activist Fellow. She has been a classroom teacher for 25 years. Eve can be reached at Eve@EveAbrams.com. © 2019 Eve Abrams // New Orleans, LA.